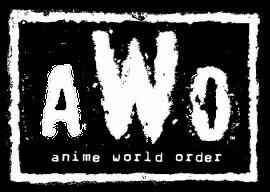 The blog for the Anime World Order podcast has moved to new hosting. 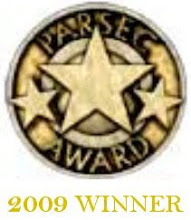 www.animeworldorder.com will soon redirect to the new site automatically, but for now you can manually load the site at www.awopodcast.com. Let us know what you think of the new setup, and of any inevitable bugs encountered as a result of the migration.